Air - we breathe it without thinking! Keeping it that way in modern, airtight homes calls for a class-leading ventilation performance. 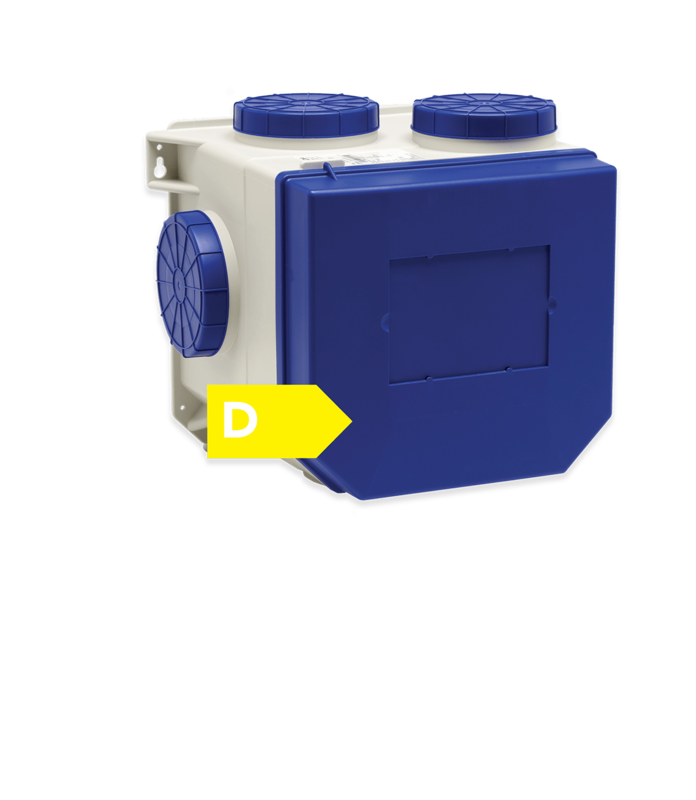 Our continuous extraction ventilation systems deliver more and yet consume less, not only meeting but exceeding the most stringent regulations and providing class-leading performance, at every code level and to fit every budget. Our continuous air supply and extraction systems remove contaminated and moist air from kitchens, utility rooms, washrooms and bathrooms. A high-efficiency DC motor powers the unit while backward curved blades on the impeller minimises any dust build-up. This means that occupants with a CVE ECO 2 enjoy more comfort and lower fuel bills.